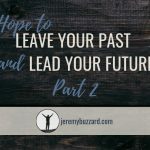 In my previous post, we talked about why it’s important to leave your past and a little bit about how to do that. You can read that here. 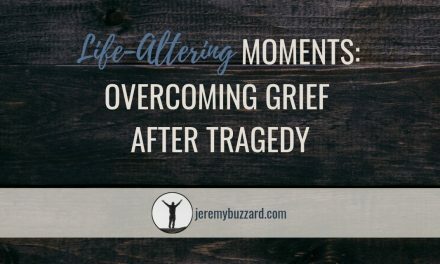 The struggle of moving forward beyond the tragedies of life, beyond the loss, the grief, and the trauma, is about more than leaving the past behind. It’s more than just surviving. It’s about becoming a fighter. 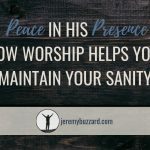 There are times when we need to approach our recovery with a certain violence toward the grief, the pain, and the debilitating thoughts we experience. 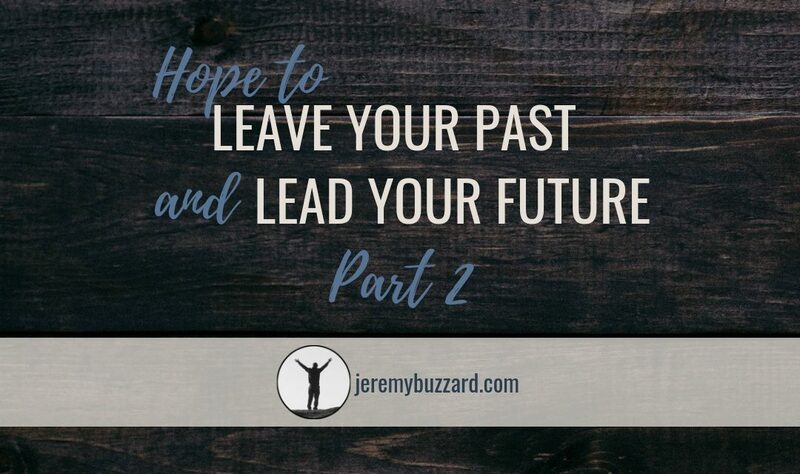 It’s about taking hold of your future and deciding that your past will not define it. I am not saying that we should deny, ignore, or otherwise push away the sadness, the grief, or the process of dealing with our pain. I believe we must walk through that. But in our weakness, the enemy is ready to derail us. His desire is for death and destruction. Death of dreams, hope, and life. Destruction of relationships, accomplishment, family, and purpose. It is these things we must forcefully secure for ourselves. We must fight for the things that are most important. There is a time to grieve, to wrestle with fear and doubt, but there is also a time to set our sights on moving forward. Loss will give way to life. Grief will soon be gain. Fear will bow to hope. You may not “get over it” in the sense that you never suffer again from the deep sadness of loss from whatever you’ve been through. But I believe it changes you, and that you can recover, that you can discover hope, and you can lead yourself into something new. So, if I may generalize it this way, the second part of the process is to lead your future. It’s not enough to just let go of the past and sit idle while you wait for things to get better. You have to fight, to defend yourself from the accusation of the past, and to mount an assault on what it has told you about your future. We are who we are because of where we have been. But we need to realize that we were in Him [Christ] first, before all the junk. We inherited sin from Adam, but life from Jesus Christ. Jesus has given you authority to reign in life through Him because of the abundance of His grace and His own righteousness. And it was yours before you were born. You are His. In this is hope. Discovering your identity in Christ is discovering who you truly are – and it’s not who your tragedy has said you are. Therefore, If your life circumstances can’t ultimately define you by imposing the past, then neither can they define your path forward. 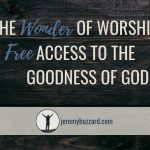 They may inform it, but God is the one who has given us both our identity and our purpose. Take that back. Take back your God-given right to knowing and believing who you are and stop letting all the mess tell you differently. God wants not only to heal you from past hurt, but to set you on a new path toward life in Him. It is the purpose for which Jesus came. With His help, you can pursue hope and freedom. 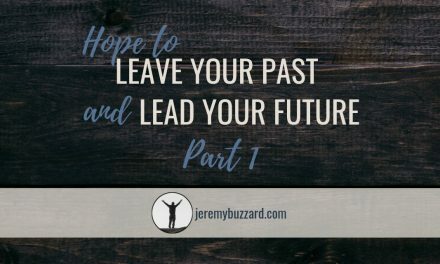 So how exactly do you lead your future? Seek Truth. Find the real truth about your identity (hint: it’s in scripture). Who God says you are trumps what anyone or anything else says you are. Ditch the lies. Believe God. Deal with ungodly beliefs. As I talked about in part 1, you have to deal with the false beliefs that come in through trauma. Learn to lean on God and His Word above your own understanding of things. Find your God-given purpose. God called you to something specific before you were born. Stop following ungodly beliefs, pursuing self-protection and self-destruction and instead start doing what God put you here to do. He already gave you permission to do it. 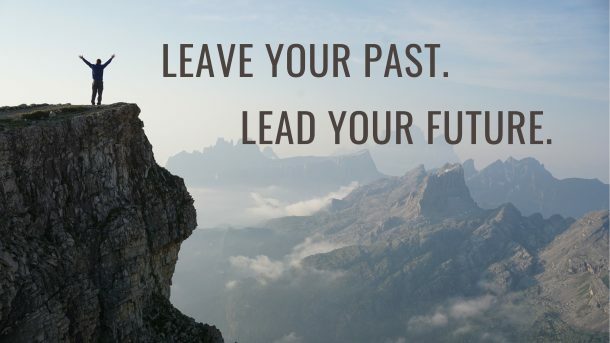 Don’t allow your past to lead you. Don’t allow your trauma to define you. Embrace what God says about you and follow His lead instead. 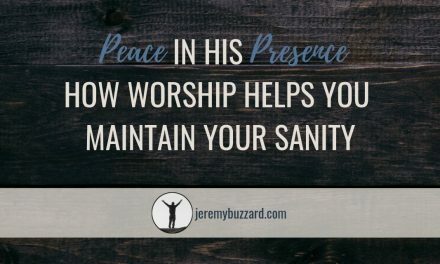 Allow Him to be your ultimate authority and then lead yourself toward the life He has offered you, a life of freedom and peace. Leave a comment to join the conversation (or start one) below. Subscribe to receive post updates and more delivered straight to your inbox. Hi! I'm Jeremy. 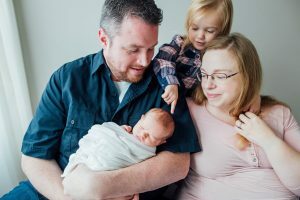 I'm a son, a husband, a father, and a brother. I'm a believer and a dreamer. I'm a musician and a leader, a creative, and a thinker. I'm a survivor and a fighter, and I know many of you are, too. 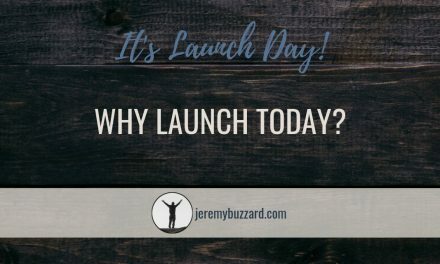 So appreciate your honest and real voice, Jeremy! To fight, to defend from the accusations of the past! So true and good! Your writing is so well-organized and thoughtful. Your compassion shines through and your scripture choices are encouraging. Thank you for being willing to share a part of your life with the world. Thank you so much, Kathryn! I’m glad my thoughts are communicating with clarity! Join me on the journey to overcoming the devastation of grief, loss, and trauma. You can find hope again! Two Heads Are Better Than One: Join Me on the Journey! Glad you've joined me. Let's discover hope together!